How Many Explosions, How Much Duct Tape and How Many Myths Have the MythBusters Busted So Far? 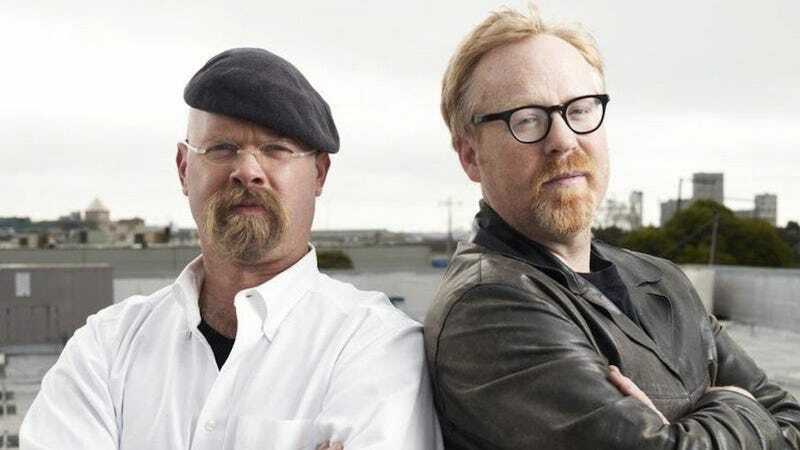 Everyone's favorite iconoclastic show, Mythbusters, has been around for 9 years, 10 seasons and 187 episodes. Ever wonder what they've done with all that TV time? Well how about testing 833 myths, conducting 2,510 experiments and using 13.5 tons of explosives?